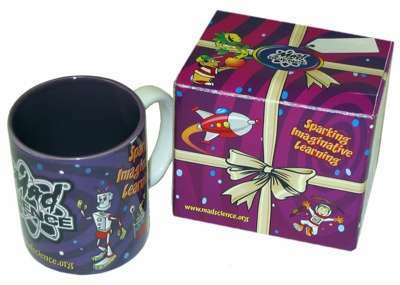 Ideal for parties, shows and anytime you want to Spark Imaginative Learning! 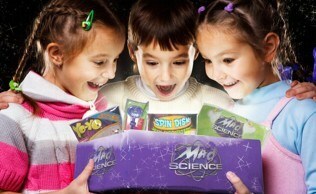 We have an exciting assortment of quality, attractive, fun and educational Mad Science items for you and your children! We're sure that your children will enjoy playing with them as much as we did creating them! And parents...remember to share them with your kids! If you would like each child to go home with something at your party or special event, the Mad Scientist can bring them out to your location on the day of your program. 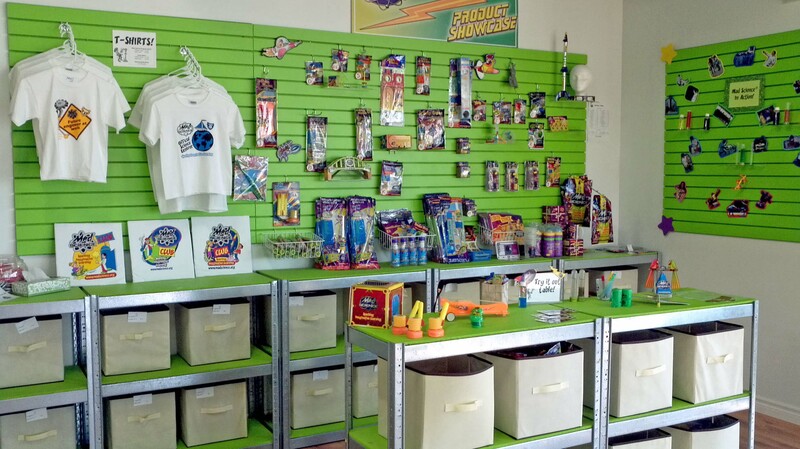 You can browse in person at the Mad Science Mad Lab or ask us for recommendations over the phone. 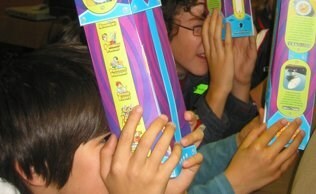 Either way, our Mad Science items can be distributed to the children to customize your party or special event. Not hosting a party or special event? 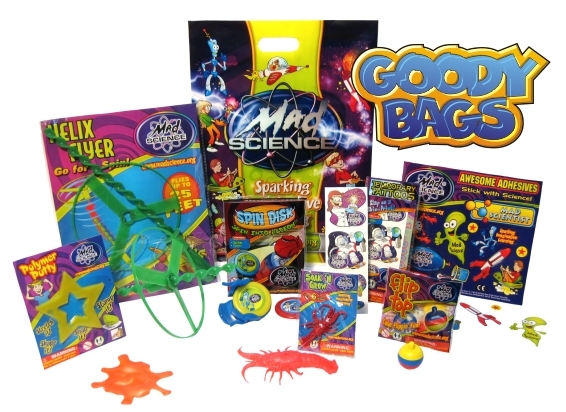 These Mad Science items are still great for gifts, goody bags, stocking stuffers and classroom rewards and most are priced under $5! More items are on display in our office. Come in or call for details to find out what we have "in-store" for you. Please note that actual products may differ slightly from images shown. Cash, cheque, debit, Mastercard or Visa accepted as in-office payment! Summer Hours may vary...so please call ahead! Why not call in your order ahead of time and then pick it up later?